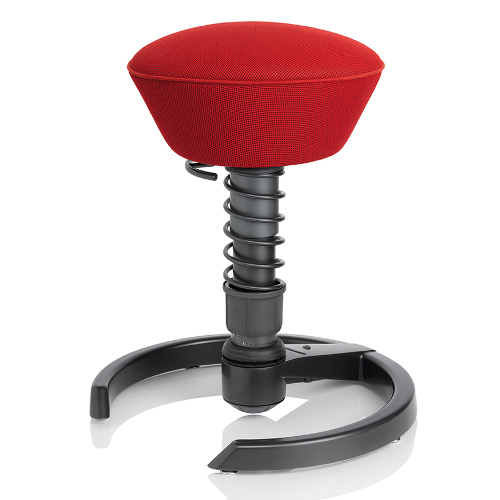 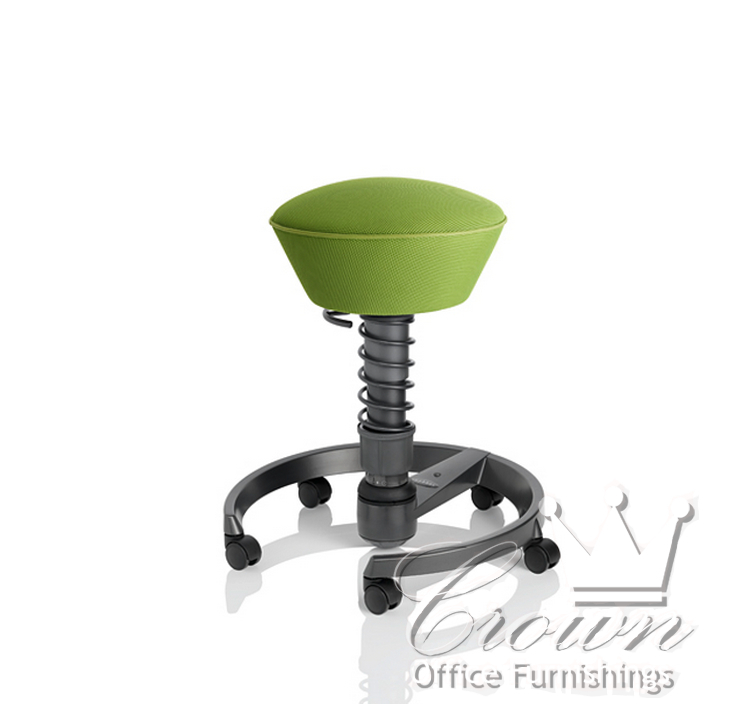 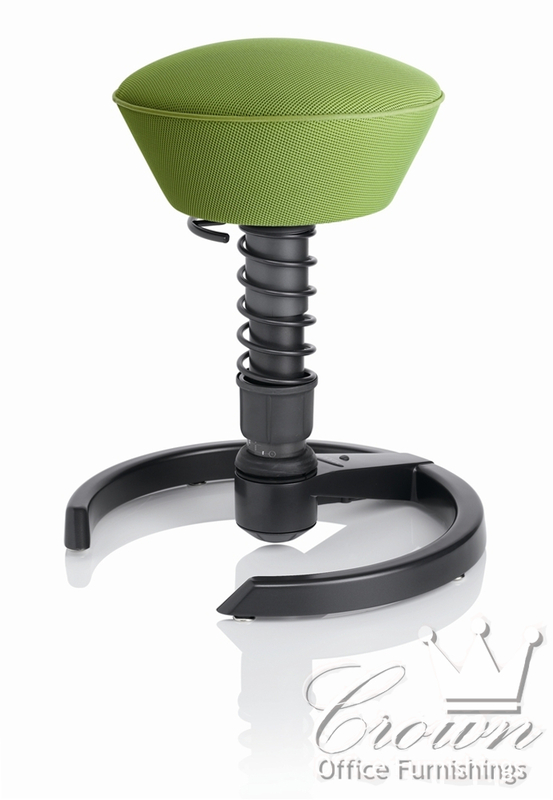 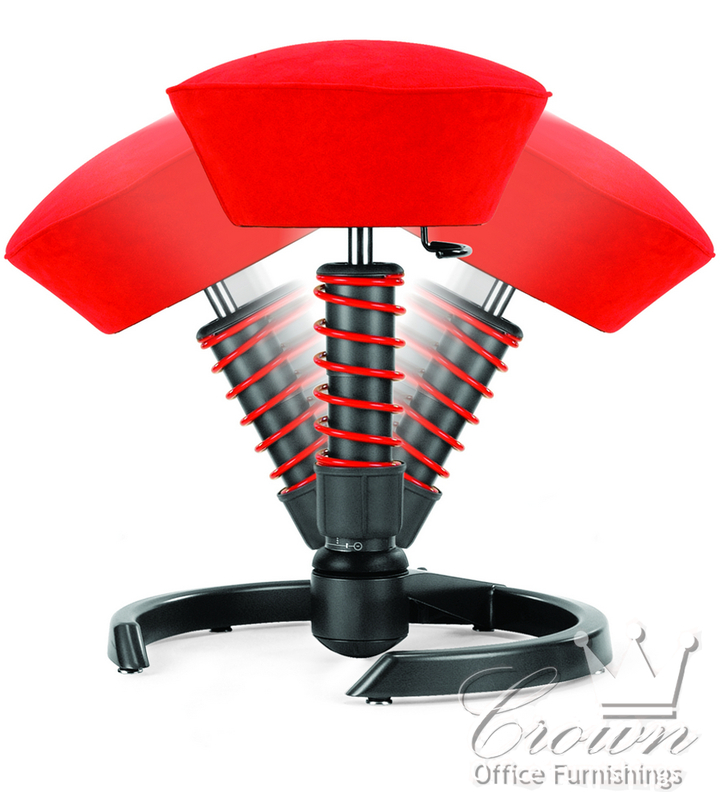 The Swopper chair takes a whole new stance on ergonomics. 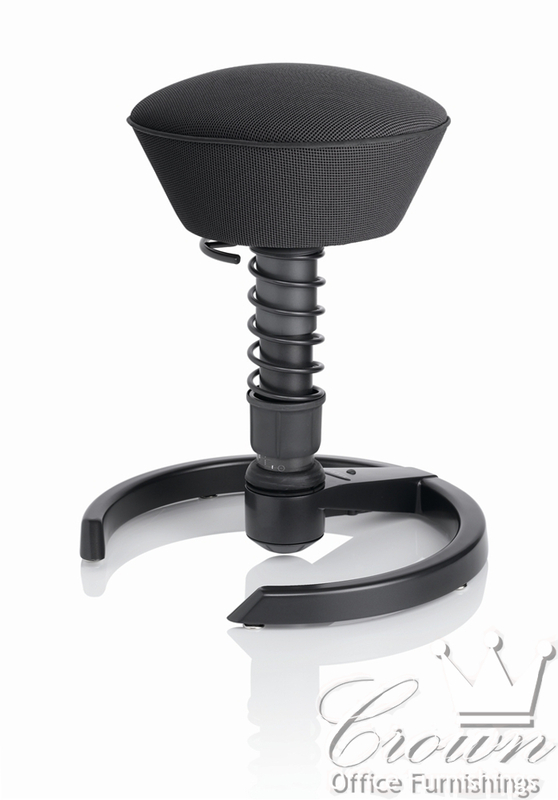 Our bodies are designed for movement, and so is this chair. 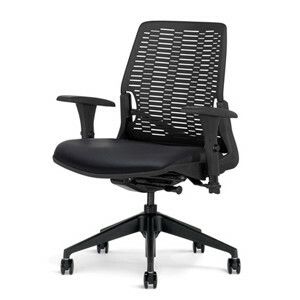 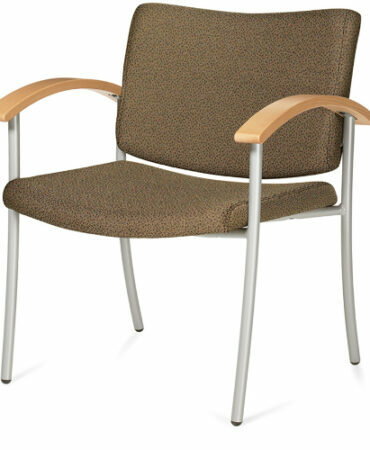 Designed to move in all three directions, the Swopper chair promotes good posture, body fitness, and ergonomics. 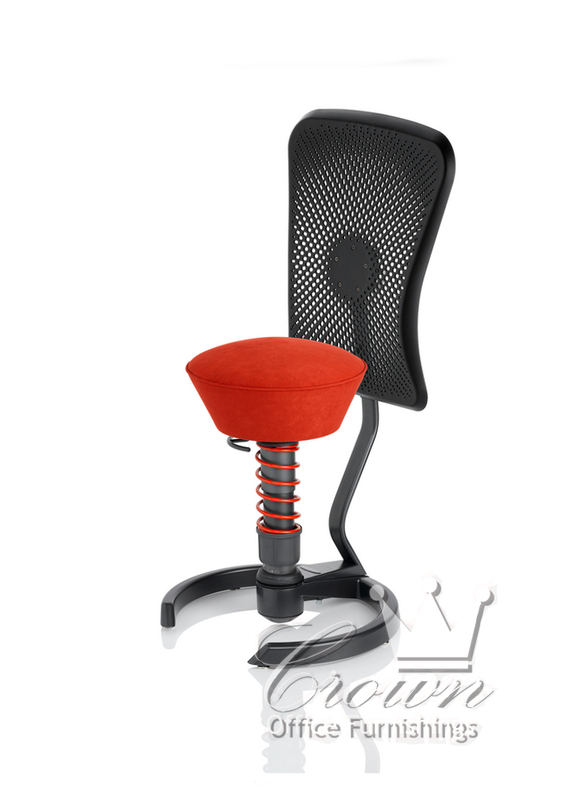 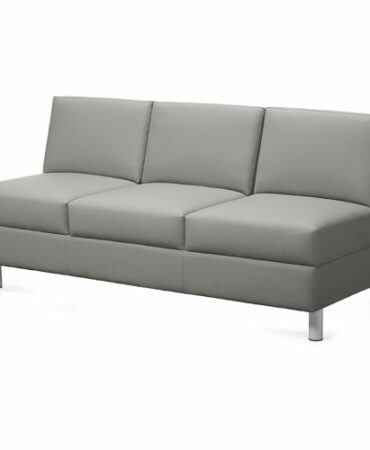 State of the art technology comes standard with temperature regulating seat cushion, spring tension suspension, and balanced ring base.